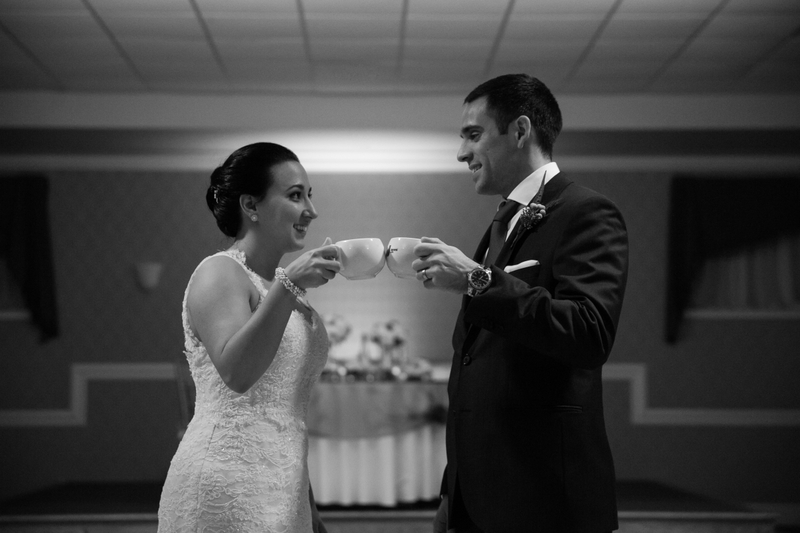 Connecticut’s coffee professionals can make any event or occasion memorable, and delicious, with custom coffee and espresso bar packages. 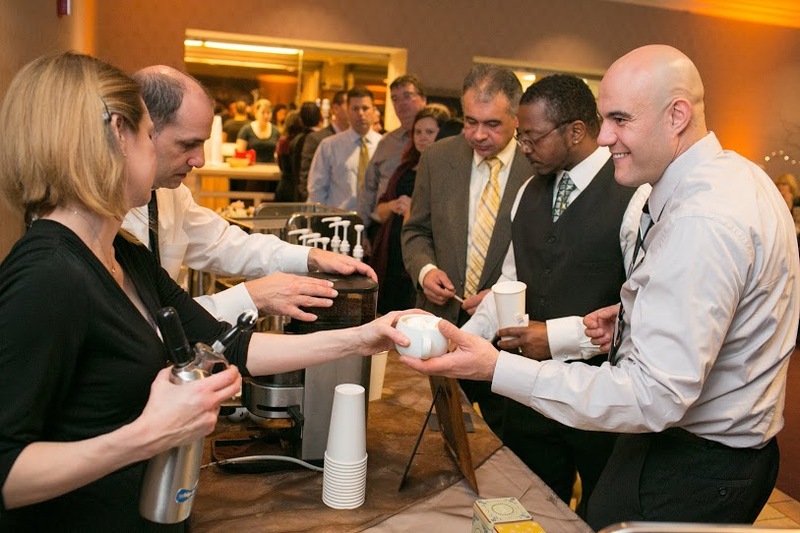 Our beautiful catered espresso bar will fit into the theme of every occasion or event – no matter how large or how small. 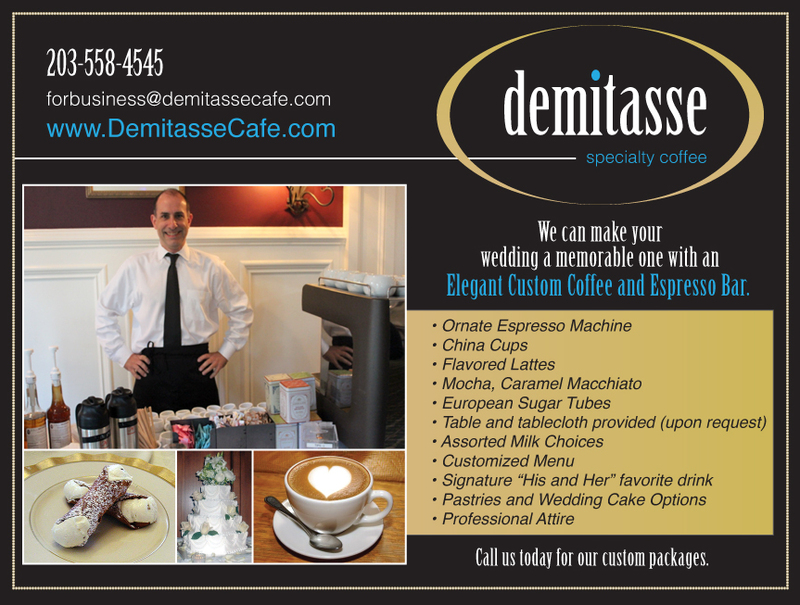 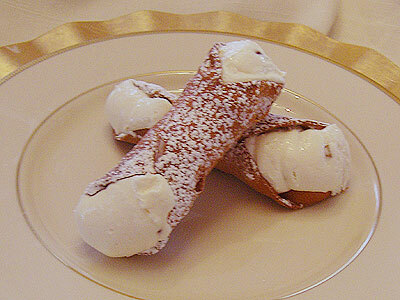 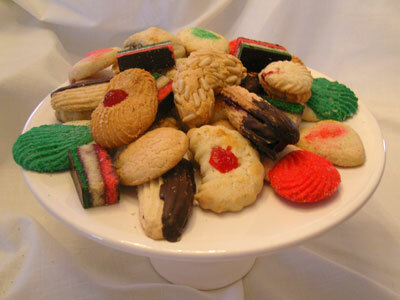 From weddings to business meetings to baby showers and more; call or email Demitasse Espresso Catering, serving you great Cappuccinos in the Connecticut, New York and Massachusetts area since 1993.